The Queen of Kingston in Jamaica or Cubah Cornwallis, as she is popularly known, is lost in history due to the improper documentation that makes it hard to follow or believe in her existence. In trying to read about the adventurous life of this woman who took the unwilling journey into slavery from Africa and was later executed for resisting oppression, it is easy to think that one is reading about two different women while trying to make sense of her story. That withstanding, it is equally important to attempt to make sense of her story and tell it as it is – an important part of history. Cubah Cornwallis’s real name was Akua from the Ashanti Empire in Ghana which was then the Gold Coast. 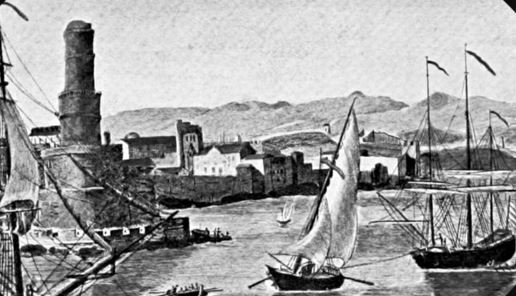 Nothing much is said about her life before being captured and sold off as an enslaved girl to the Carribean, but through historical readings, it can be speculated that she was captured during the early years of the many Ashanti Empire wars in an attempt to expand their Empire and have more power than the British. It is very possible that Akua was captured during the same time King Takyi was captured, or perhaps a little earlier than he was. 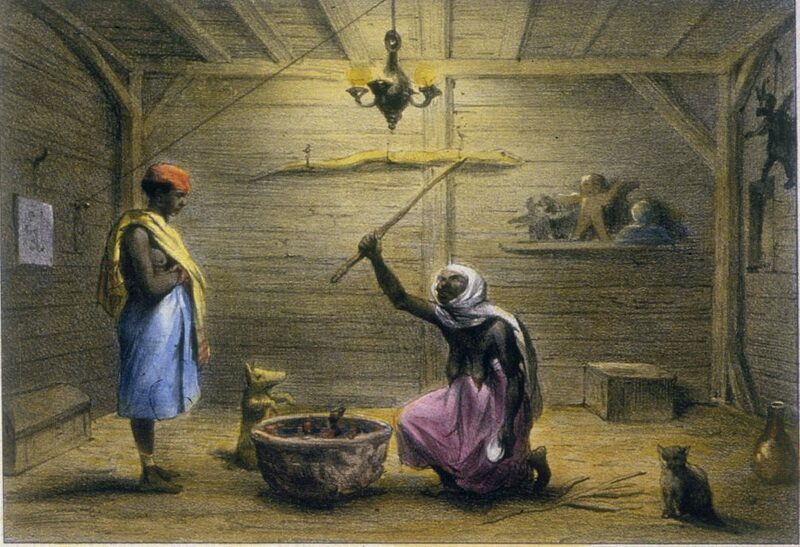 After making it alive to the Carribean on a slave ship, Akua was purchased by Captain William Cornwallis who later had a frowned-upon relationship with her before making her his house help. It was during her time serving the captain that she was given the name Cubah, an incorrect way of mentioning her name. Akua served Captain William Cornwallis until he left Jamaica. In order to escape slavery, she moved to Port Royal permanently and purchased a house. While in Africa, she had studied the use of herbs and spices in curing diseases and healing wounds and had added to her knowledge the Obeah practices started by the Africans in Jamaica that was regarded as witchcraft and black magic by the British and foreign traders. Akua converted her house into a hostel and hospital to treat and heal her fellow black people who were denied medical attention due to the colour of their skin. Soon, her hospital and short stay hotel became the most visited in Jamaica and other parts of the Caribbean. Akua treated people from all walks of life and race. She is remembered for having hosted and treated King Henry IV when he was still a prince. She also treated sailors who went to sea and returned with strange sicknesses and was famous for her remedies for yellow fever, malaria and scurvy. After a while, she became one of the few black women who commanded respect and high social ranking. Akua was strongly against slavery and racism and spoke about it regularly. It is believed that she is closely linked to slave rebellions, especially the Tacky Rebellion that lasted from May 1760 to July 1760. By 1759, Akua was recognised and crowned the Queen of Kingston, as elected by slaves in Kingston. During meetings to discuss ways of ending slavery and ill-treatment of the black society, Akua’s royalty was recognised as she was given a high seat, sitting in state with a robe and a crown that distinguished her amongst the others. During the Tacky Rebellion, she was given the role of the Queen of the Ashanti. The British were highly suspicious of Queen Akua’s involvement in the rebellion and were worried about the power she possessed because of her supposed Obeah black magic practises. She was accused of taking the role of resistance force and was almost killed by the British. Rather than be killed, the British ordered that she be transported from the island in order to bring her power to an end. The plan was to sell her off to slavery again, but Queen Akua was successful in bribing the captain of the ship and was left on the western shores of Jamaica where another group of Fantis were. While in the western shores, she joined the Fanti community and later joined the leeward rebels. 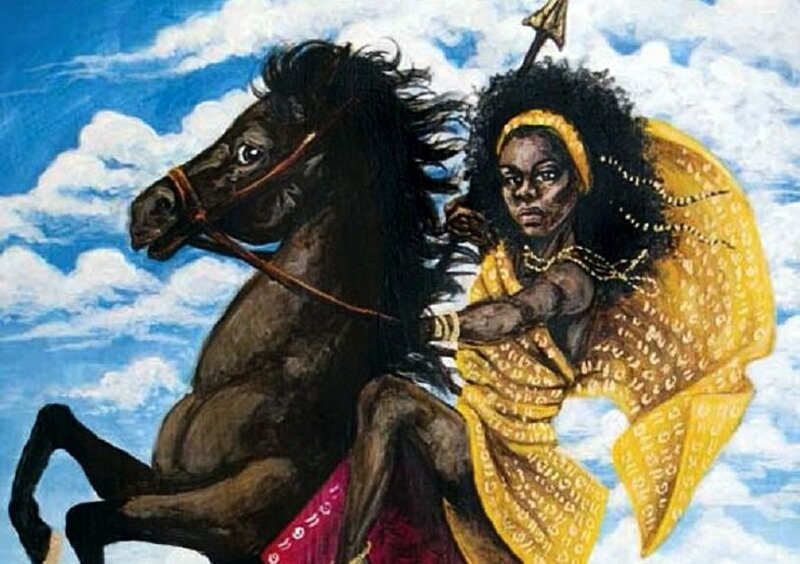 Unfortunately for Queen Akua, she was recognised, recaptured and was executed by the British to serve as a warning to slaves who were given a second chance. 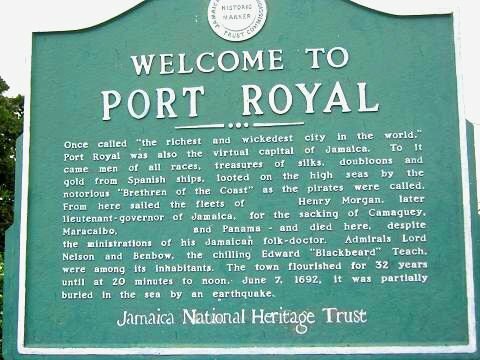 Even though it is hard to give exact dates and years for specific events that took place in Queen Akua’s life, it is safe to say that she found herself in Jamaica in the 1750s and was crowned Queen of Kingston at around 1760 just before the Tacky wars. The interesting life of Queen Akua is one worth tracing for proper documentation and celebration.